To avoid fainting keep repeating, it's only a movie ..only a movie ..only a movie. The director of 'Friday the 13th' is going to scare the hell out of you... again. Mari, seventeen, is dying, even for her the worst is yet to come! 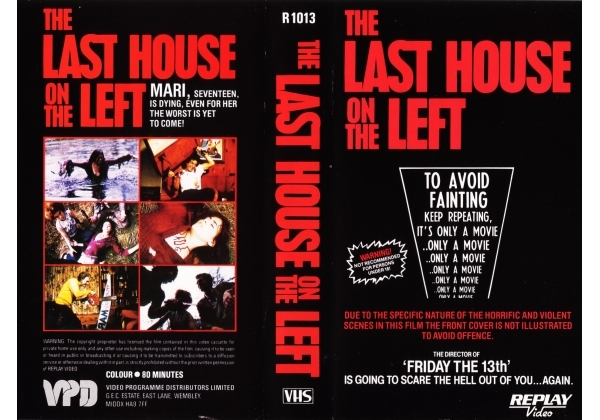 Or find "Last House on the Left, The" on VHS and DVD / BluRay at Amazon.